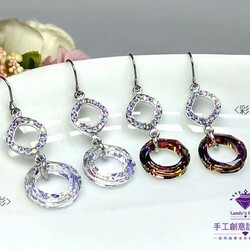 ※ Necklace: Usually girls size 38 ~ 40cm, boys were 50 ~ 55cm, please measure around the amount of cloth around the neck to the collarbone. 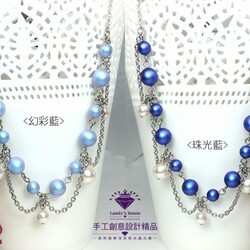 ※ Bracelet: general size 16cm, please hand the amount of cloth wound around the foot. 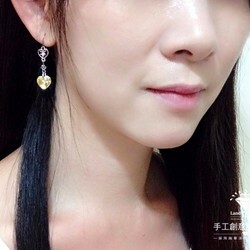 ※ Earrings: according to the actual design of different length, To modify the length Please measure foot length under the ear lobe. 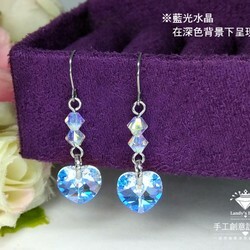 ※ jewelry should avoid physical contact with rain, sweat, perfume and hot springs. 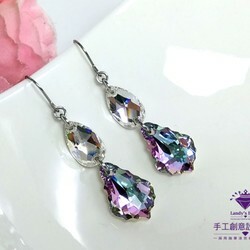 ※ metal surface if the issues long and covered with small friction wear scar while reducing brightness, use the silver polishing cloth or a soft cloth. 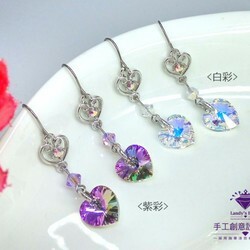 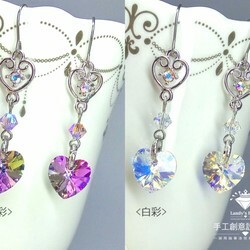 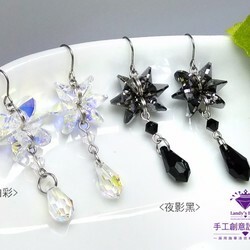 ※ When you save, set into jewelry zipper bag to reduce air exposure, long retention bright luster.